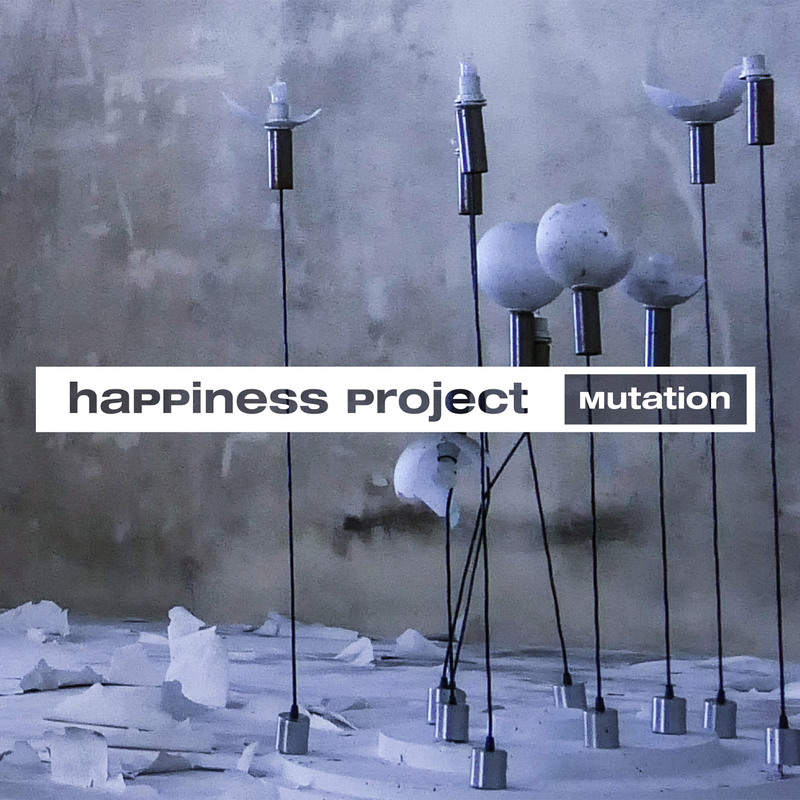 Happiness Project is back with a more solid sound and a new 10-track album Mutation. Co-produced with JB Lacassagne (Dekad). 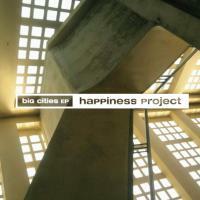 After their Big Cities EP this spring, haPPiness Project is back with a brand new album Mutation. With additional production by JB Lacassagne (Dekad), haPPiness Project starts its mutation towards a more electronic and solid sound. But the band remains faithful to its signature style. The characteristic bass guitar is still there, and from the very first seconds of the title track Big Cities. So is their unique mix of melodic male and female vocals, through all the 10 tracks of Mutation.